One of my current big gripes with the Safari 5.1 extension is that it doesn't show up logins at all for some sites that used to be matched in the past. Thanks for the 4.2.0 extension update, as usual 1Password just keeps getting better. However, there are a few things about how this was done which I believe merits further discussion. 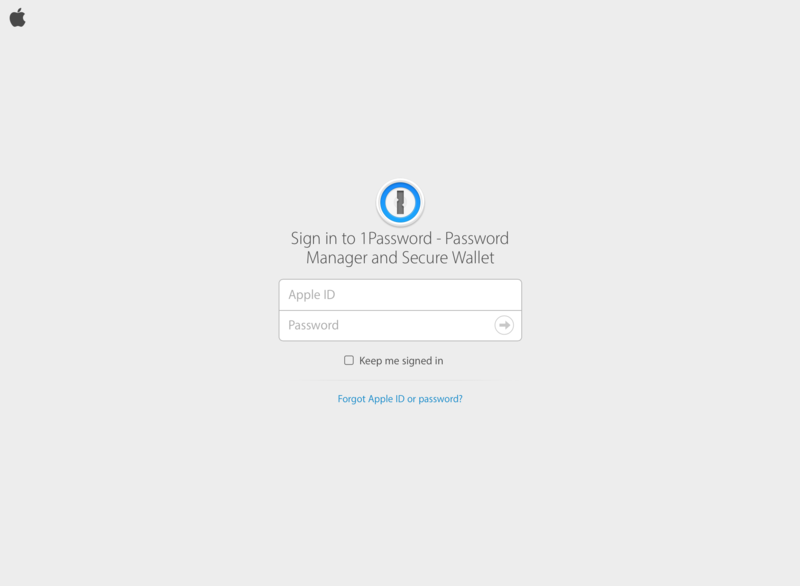 Safari keeps popping up spontaneously w/"Sign in to 1Password - Password Manager and Secure Wallet"